When your fire safety plan is finalised and everyone is aware of the risks and protocol explained within it, there is a responsibility to ensure that everyone acknowledges and abides by the guidelines laid out. 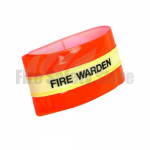 Employers carry the ultimate responsibility for maintaining fire safety within their organisation but may choose to enlist the help of certain staff members. This is where fire marshals come into play. They can play several key roles within the fire safety plan. 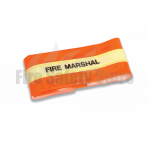 Ranging from carrying out risk assessments and fire drills, to replacing ineffective firefighting equipment, fire marshals have become a valuable asset in many businesses. 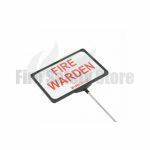 Also known as fire wardens, designated employees will probably have had some level of training in regards to recognising potential triggers, rectifying any problem areas and using a fire extinguisher where safe and appropriate to do so. 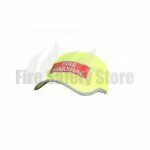 Colleagues will generally be aware of who the designated fire marshals are and understand the practices that have been introduced in the event of fire. However, new staff members who have yet to be briefed on health and safety aspects, as well as guests and visitors who are unfamiliar with the premises and the staff who work there, are probably not going to realise who is responsible for sweeping the building. 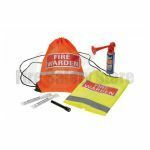 To accommodate for these potential shortcomings, there are several pieces of fire warden equipment available. 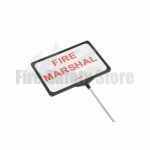 Should for any reason the workplace need to be evacuated, this equipment makes it easy for others to know who is in charge of clearing the site. 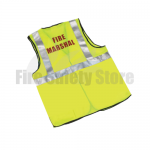 We stock a wide range of high visibility fire warden equipment that will help marshals stand out and aid in a safe and thorough evacuation in the event of an emergency. 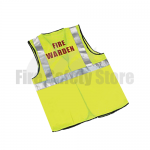 High visibility attire such as fluorescent vests and photoluminescent armbands are available so fire wardens are instantly recognisable. 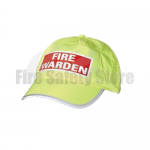 As well as clothing, fire wardens may require specific items to further exhibit their status and warn people to get out. 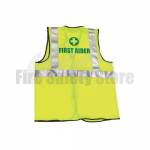 These can come in the form of signs, whistles and horns which all help alert people of danger. 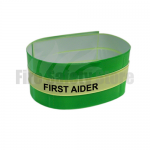 We also supply a range of first aider equipment to help staff and visitors to identify who the first aider is.